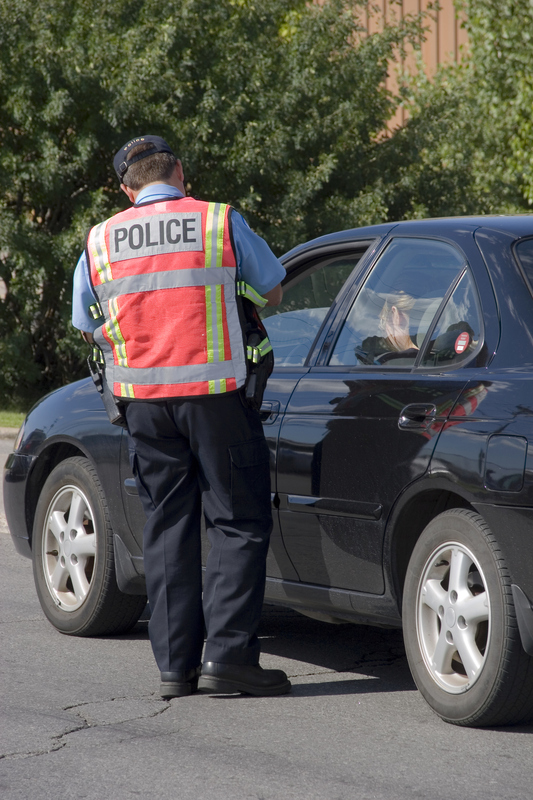 While no one enjoys being stopped for a traffic offense, eCitation enhances motorist convenience by substantially reducing the time required on the side of the road for a citation. eCitation is a win-win for taxpayers and government as taxpayers benefit when government improves its operations. Revenues traditionally lost from illegible paper citations can be more fully captured with eCitation. This helps support state and local governments hold the line on property, sales and income taxes.